Welcome to Vancouver’s Horticultural Jewel! 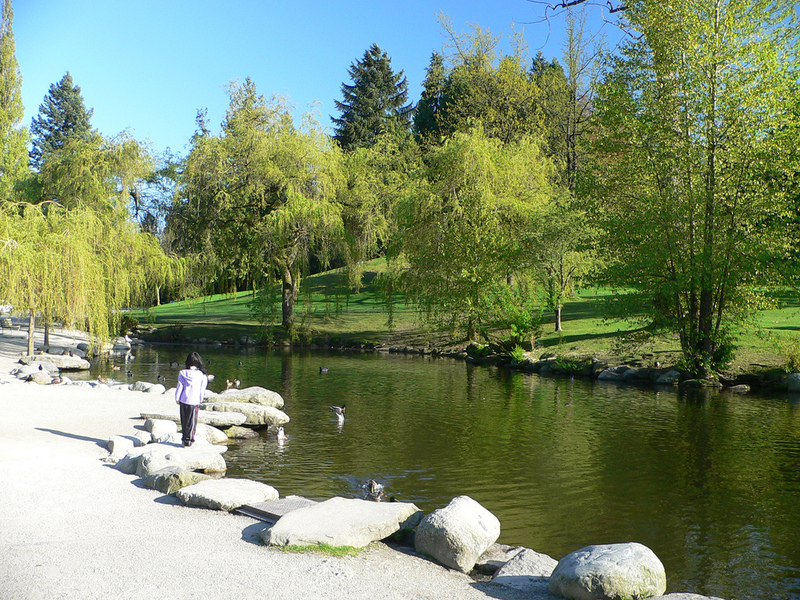 Queen Elizabeth Park is the second most visited park in Vancouver and holds within its perimeters some of the most beautiful public gardens anywhere. 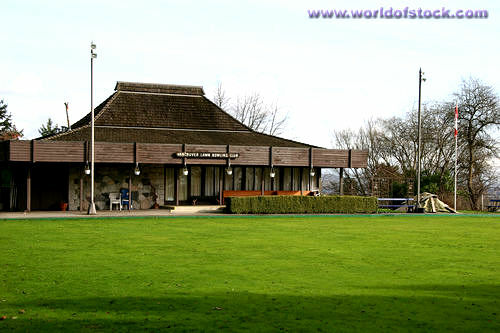 Its recreational offerings are diverse ranging from sporty to horticultural and include golf, tennis, lawn bowling, disc golf, an extensive outdoor arboretum and the indoor Bloedel Floral Conservatory. 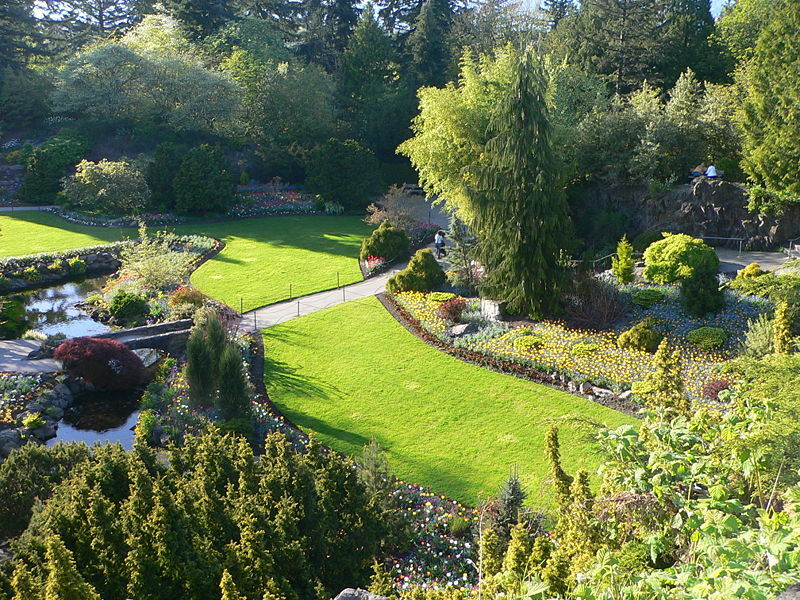 The seasonally changing and beautifully planted Quarry Gardens astound residents and tourists alike as viewed from the park’s upper reaches or from the bottom looking up. Expertly positioned, select ornamental trees and shrubs make this Vancouver’s horticultural jewel located practically city-centre.